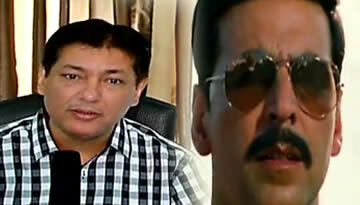 Khiladi 786 video song "Long Drive" watch Akshay Kumar and Asin's in video of Party Sharty karenge, long drive pe chal. 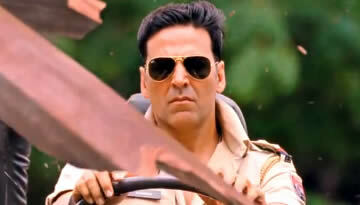 Khiladi 786 Video Song "Long Drive"
Watch Akshay Kumar and Asin in red Ferrari car singing the song Long Drive Pe Chal. Long Drive Lyrics from Khiladi 786.